Trekking. Hiking. Spelunking. Food. That's Sagada. Life is a wind. Get that in Ilocos Region. If you think golden sand beaches are the only tourist spots, think again. Bolinao is falls too. If you just want to see a sky-mountain-lake landscape, then head to Bokod, Benguet. In this simple town of Dasol, Pangasinan lies an unspoiled island paradise sprinkled with white sands and a total half of mysteriously formed rock formations. The Hundred Islands in Alaminos, Pangasinan is one of the many tourist attractions in Luzon Island. Give yourself a summer treat; enjoy island hopping, kayaking, swimming, and snorkeling. 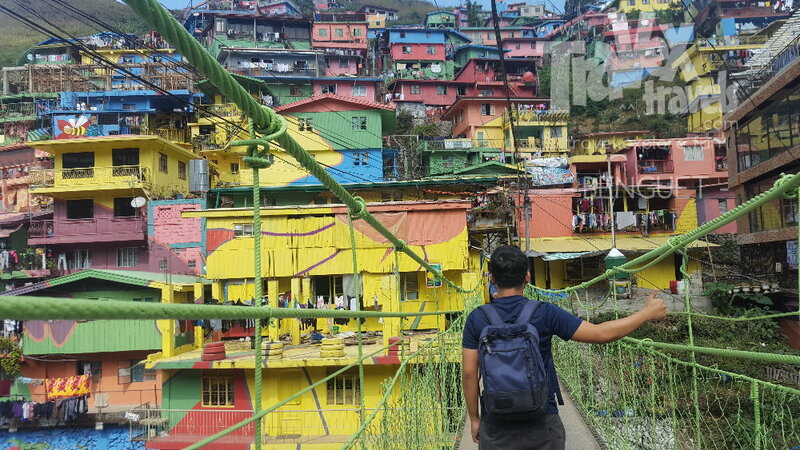 A month after I visited Manila to catch up stories with some college buddies, I headed north to Baguio. It was a few days after Valentine’s Day. 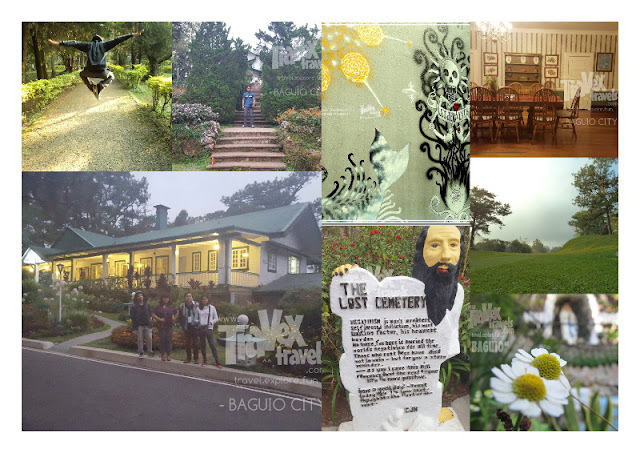 I and my friends do not have a concrete plan on what to visit in Baguio for two days but then we decided to visit the places we haven’t been before—and those two are the Colors of Valley in La Trinidad, Benguet and Bencab Museum in Baguio. About four hours away from Manila, Puerto Galera is must-visit beach paradise, especially if you don’t have the luxury of time on your hands. Located in the island of Mindoro, it boasts of beautiful beaches, lush mountains, affordable accommodation facilities, hospitable locals, and so much more! There are so many things that you can do while there and the long list includes island-hopping, star gazing, rock climbing, and so on. Putting all these into consideration and with the prevalence of countless Philippine travel packages out there, it can be said that Puerto Galera is the place to be if you yearn for a summer vacation that is one for the books and light on the pocket. But before anything else, it is best to become acquainted of some of the finest attractions that you can enjoy if your trip to the said beach paradise pushes through. Read on because this is what this write up is all about. The Talipanan Falls is one of the most famous falls and awe-inspiring attractions in Puerto Galera. It is safe to say that it’s just what the doctor ordered if you’re an adrenaline junkie who wants to engage in an exceptional trekking experience and enjoy breathtaking scenery. 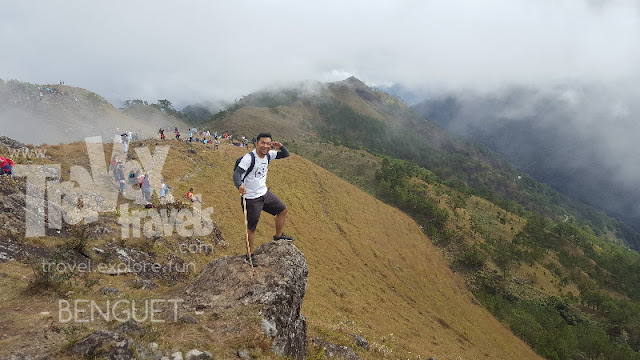 To get there, it is best if you are going to hire a local guide that usually charges around PHP 200.00. Also, make sure to leave early in the morning if you want to take pictures of Mindoro monkeys. The Puerto Galera Mangrove Conservation and Eco-Tourism Park is a 22-hectare property that is composed of mangrove trees, reefs, sea grass, and so on. While there, you can enjoy a captivating view of a mangrove forest that boasts of a somewhat mystical environment. 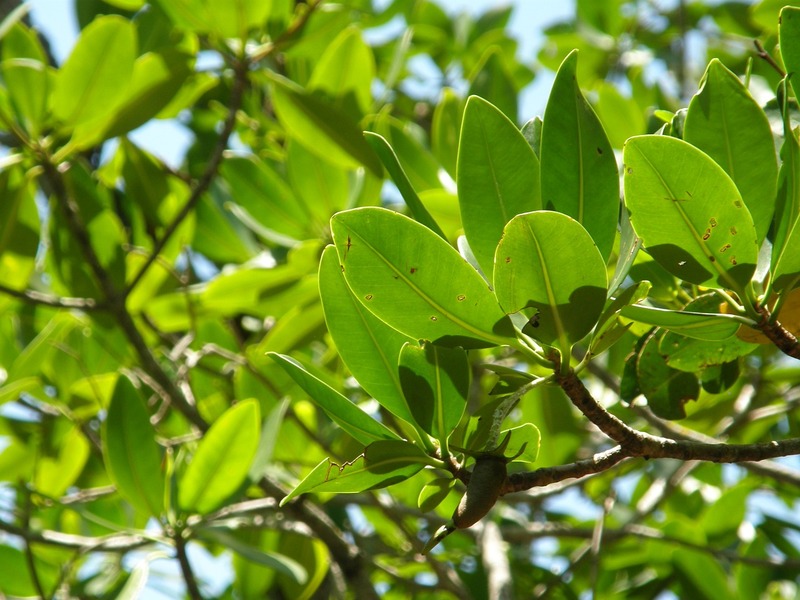 It is a bit hard to reach, but you can be rest assured that your efforts won’t go to waste, especially after finding out for yourself that the awareness for mangroves is gaining momentum and further losses are slowly (and surely) being prevented. The Underwater Cave in San Antonio is a majestic place that can take your breath away. Located in a small pocket beach, there is a ladder that you can use to enter the mentioned opening. If the tide is low, you can easily exit on the other side, but if it is the other way around, you have to dive to reach the other side. If you’re a good swimmer, you can try reaching the bottom. In the process, be prepared to be mesmerized by its natural beauty that is highlighted by a myriad of limestone walls, different corals, and others. If you want to experience an unadulterated beach that is not overshadowed by mainstream tourism, then the Municipality of Bulalacao is the place to be. It is perfect if you want to indulge in beach activities without sharing it to a large number of people. In some ways, it is like the Tambobong Beach in Pangasinan, but with a twist. What makes the municipality special is the presence of 13 untouched islets that resembles a shooting star if you look at them through a, say, bird’s eye view. Being a coastal town, Puerto Galera has its own lighthouse. Located in Sinandingan, the said structure delivers an exhilarating view of Isla Verde (Green Island). On top of this, it is also known for its diving spots that boasts of vibrant underwater plants that inhabit the nearby beaches. The Coral Garden, which is located between Boquete and San Antonio, is an attraction that you shouldn’t miss. 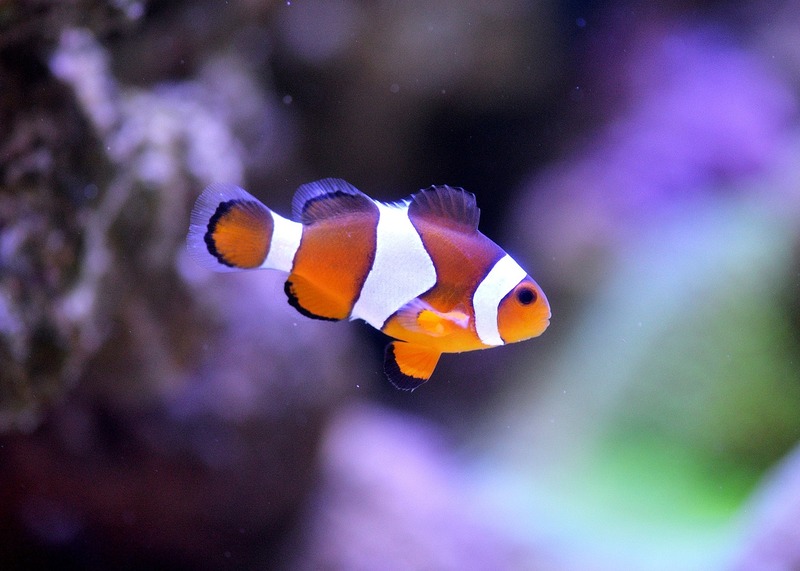 Though only eight feet deep, it is home to a myriad of marine animals such as starfish, clown fish, sea urchin, sea snake, and so much more. To add, it is also the habitat of rare corals. If you choose to go snorkeling, make sure to hold on the outrigger of your boat. You can bring pieces of bread so you can feed the fish. The Infinity Farm is slowly turning into one of Puerto Galera’s most sought after vacation spots. Located within close proximity to Calapan City, it is ideal if you want to indulge in clean air, mountain-fresh water, and so much more. There you have it, some of the attractions that you ought to include in your itinerary if your Puerto Galera getaway pushes through. By doing so, you can be rest assured that your trip is one for the books and it is fun as well as exciting as advertised. Remember, the beach paradise is well worth your time, money, and effort, especially if you don’t have the luxury of time on your hands and at the same time want to enjoy a summer escapade that is worth remembering. Did you find this article informative? Do you have other Puerto Galera tips and pointers that you want to share? Give us a shout on our comments page. We weren’t that tired although we visited one of the highest elevations in the greater region of Baguio. That is because the “hike” to Mt. Sto. Tomas didn’t require as calories to burn to reach Café in the Sky. The road to Café in the Sky is already well paved so to get there, you only need to commute via jeepney from Baguio and hire an FX to bring you on top and have a coffee in the café. For those who are “nagmamadali” or those who have other places to check out aside from Baguio City, one day itinerary will work for you. 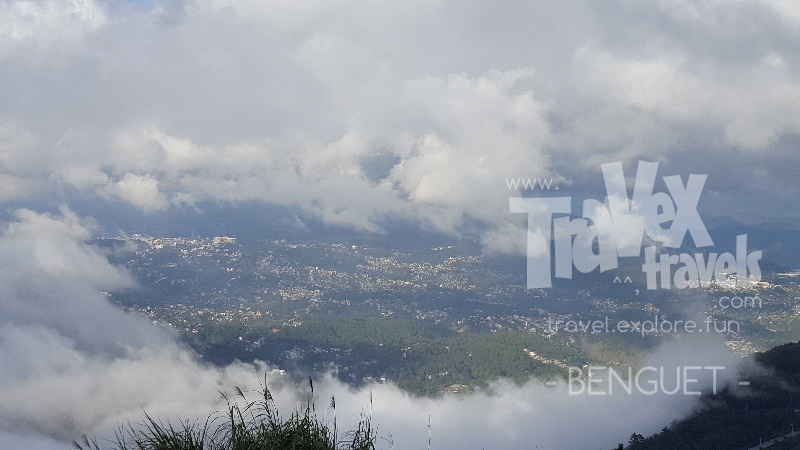 Although one day is not enough to see all the tourist spots in Baguio, it is already good for people who only have a day to taste the weather, food, and culture of Baguio City.